Emily O’Gorman is a Lecturer in the Department of Geography and Planning at Macquarie University. She is a environmental and cultural historian with interdisciplinary research interests, particularly within the environmental humanities. Her research explores how people live in and understand their environments, with a focus on rivers, wetlands, weather and climates. She is especially interested in the changing environmental practices and knowledges of town and urban dwellers, industry members (farmers, miners), managers and scientists (meteorologists, ecologists, engineers), as well as the institutions that connect them. She completed her doctoral studies at the ANU in 2009 on the subject of changing understanding of floods in the Murray and Darling river systems from 1850 to the present. This research was the basis of her book, Flood Country: An Environmental History of the Murray-Darling Basin (CSIRO Publishing, 2012). She has also co-edited two collections: with James Beattie and Matthew Henry, Climate, Science, and Colonization: Histories from Australia and New Zealand (Palgrave Macmillan, 2014) and with with James Beattie and Edward Melillo, Eco-Cultural Networks and the British Empire: New Views on Environmental History (Bloomsbury, 2015). 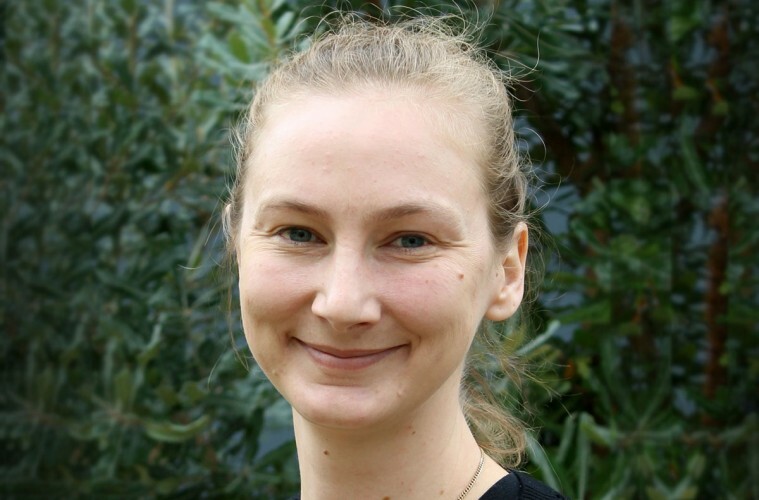 Her current research focus is developing an environmental history of wetlands in the Murray-Darling Basin. She completed her doctoral studies at the ANU in 2009 on the subject of changing understanding of floods in the Murray and Darling river systems from 1850 to the present. This research was the basis of her book, Flood Country: An Environmental History of the Murray-Darling Basin (CSIRO Publishing, 2012).